The Fantasy Football Overhaul is here - a chance to make or break your season with unlimited transfers until February 22. The Fantasy Football Overhaul has arrived and will be welcomed by those who have few transfers remaining for the season. The Overhaul runs until Friday, February 22 and unlimited transfers are in that time, meaning you could change your full Fantasy XI if you desire. We take a look at five potential picks for the Overhaul period, which could prove to be the difference in your Fantasy leagues and be the innovative transfers that would score you points where others will not. Harvey Barnes contributed to 15 goals (nine strikes, six assists) in 26 Sky Bet Championship matches with West Brom and earned a recall to the Leicester City side in January. Barnes looked to be the creative spark alongside James Maddison as Leicester went down against Tottenham and he could have had a brace with a couple of chances that he failed to convert. The 21-year-old should get plenty more chances to impress and once he gets one or two goals and assists, they may start to accumulate more rapidly. Vardy registered 24 goals in 2015/16, 13 in 2016/17 and 20 in 2017/18. The striker only has eight goals this campaign, but with a generous run of fixtures following the Overhaul period, it would be ludicrous to miss out on selecting his services. This should give him the leeway to hit the 15 goal mark or even 20 for the third time in four seasons. With Barnes and Maddison in supply, Vardy should start to rack up more goals, especially following a goal from the bench against Tottenham. The Burnley striker has scored in each of his last three Premier League matches, clocking up 24 Fantasy Football points in that time. Barnes has contributed to seven goals in his last nine through five goals and two assists. He has 45 Fantasy points from his last seven outings, which accounts for 53.3 per cent of his overall tally, despite making the additional 41 points up from 18 appearances. 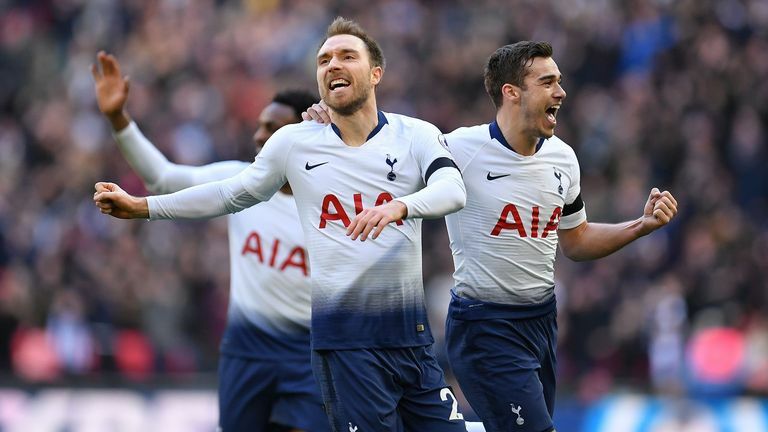 Sean Dyche's team face Tottenham and Liverpool in their next four fixtures yet Barnes will not fear as he has found the net against Arsenal and Manchester United this season. Only 0.4 per cent of Sky Sports Fantasy Football managers have recruited Barnes and will have reaped the rewards for his previous performances. Will you draft him in? Bamba has attained four clean sheets from his last eight Premier League matches for Neil Warnock's side, in a period that has seen Cardiff move out of the relegation places (W3, D2, L3). The way Cardiff have been playing, you would not rule out the possibility of Bamba and his team keeping more clean sheets with the run of fixtures they have coming up. Cardiff face Watford, Everton, Wolves, West Ham and Brighton next, which means Bamba could add to his points tally here, while collecting more Sky Sports man-of-the-match awards in the process (two in his last five). 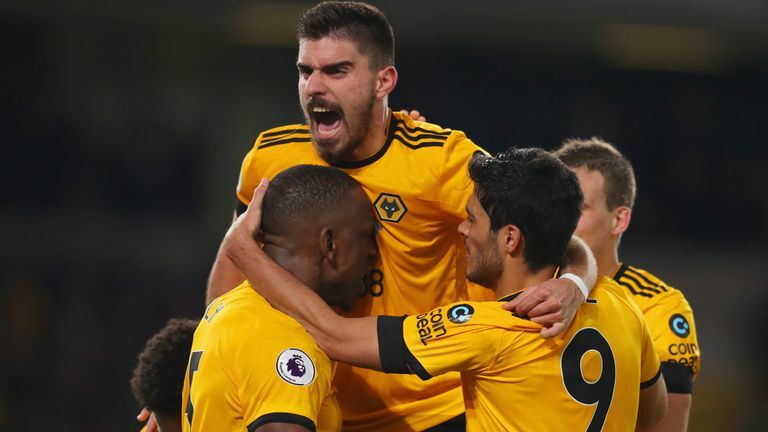 The right-back has had a hand in eight of Wolves' goals this term (three strikes, five assists), while keeping six clean sheets, possessing the capacity to score valuable points for your Fantasy XI from both attack and defence. Doherty's tally is only bettered by Raul Jimenez from Wolves and could be a great buy considering who Wolves are playing in their next three Premier League fixtures - Bournemouth, Huddersfield and Cardiff. His bargain value of £6.5m is an added factor, meaning you can reinvest the money you save with Doherty into attacking options for your Fantasy Football team.